Most people I know dream about having a garden one day. We may grow little pots of herbs indoors, or we sometimes have a tomato plant hanging from the porch roof, but there is little in the way of space for bigger, more easily accessible food items. 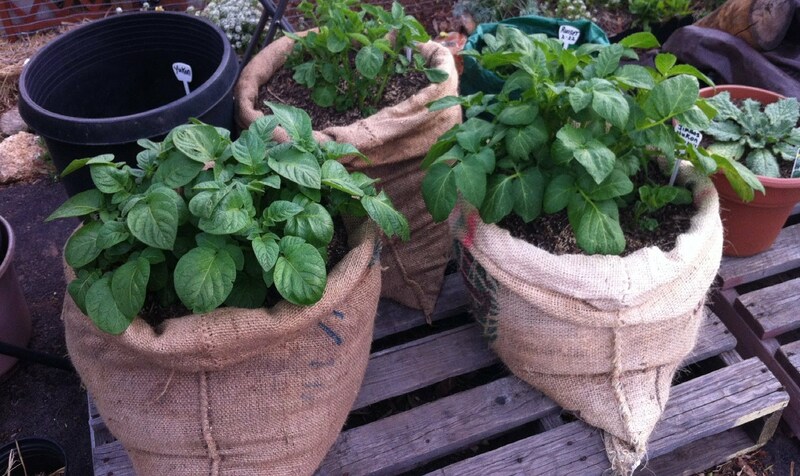 Fortunately, people have spent some time working out ways to grow your own food without needing a large amount of space, and one of the most recent inventions for growing and harvesting is the potato planter bag, which mimics the environment in which potatoes can grow, without needing anything other than a little dirt, water, and a bag. 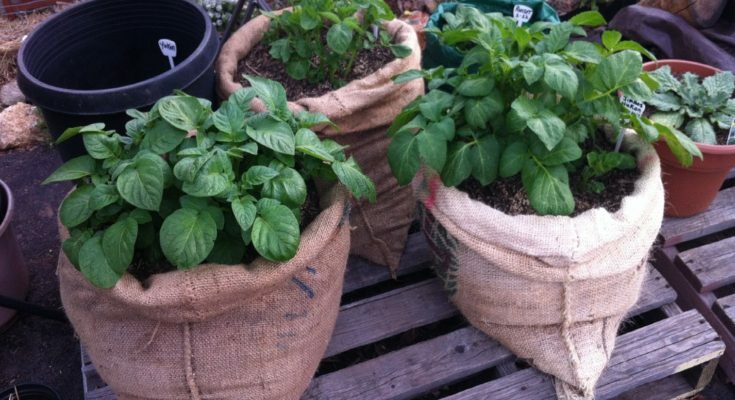 The bags are made with the same material used for tarps or burlap sacks, and with the proper fertilizer and watering schedule, you will be growing potatoes in no time. The idea is that potatoes need a deep place to grow, not a wide space. You could probably also use a barrel, but these sacks are easy to lift and move around, and will be much easier to harvest from, as the bags are soft. If you’re looking for ways to grow your own food on a budget in a limited space, you might want to check out some of the YouTube tutorials available on Goods Home Design. You’ll be amazed at how simple it is to start growing your own produce.